See for yourself how easy GivePlus is. A GivePlus Giving Consultant will reach out to you to schedule your demo. Want to speak to someone immediately? Give us a call at 855-213-3705 or start a live chat now. How easy is it to set-up a GivePlus Kiosk? 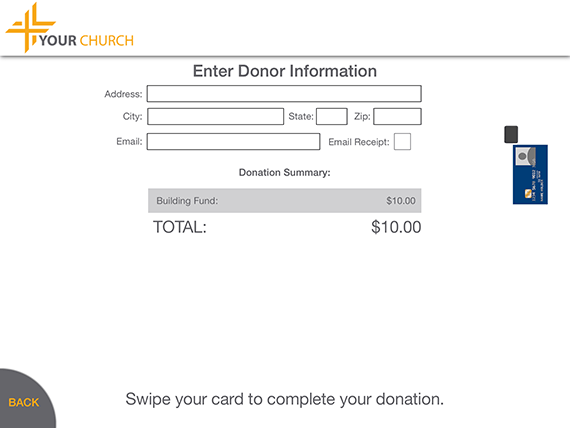 Your kiosk comes with everything you need to start accepting donations right out of the box. It includes an iPad Air with secure enclosure, an encrypted card reader for secure debit/credit processing, a roll of paper to print receipts, plus Vanco’s outstanding service and support. 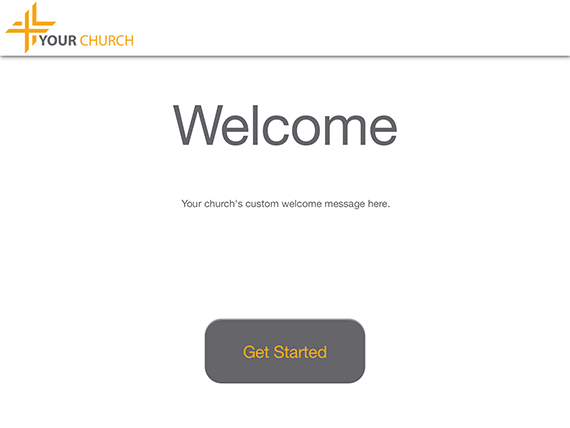 The iPad is already configured with your church’s branding, so there’s no complicated set-up required. When your kiosk arrives, plug it in, connect to your Wi-Fi and you’re ready to get started. What payment methods are accepted via GivePlus Kiosk? GivePlus Kiosk supports payments via all major debit and credit cards. Is it possible to get a Kiosk without enrolling in a giving plan? No. Our simple pricing plans offer a flat monthly fee and low rates. 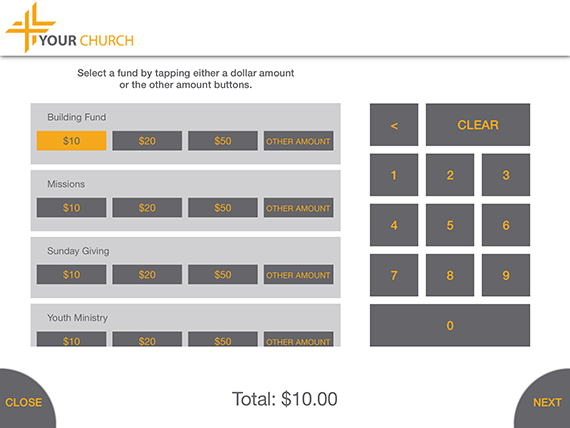 Each plan is designed to include everything your church needs to start or grow an eGiving program. 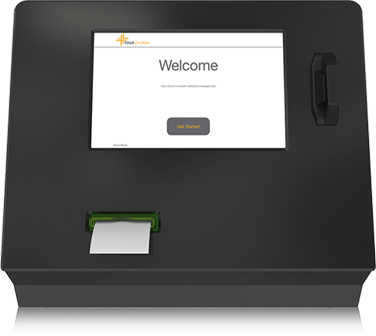 You can customize your plan with options for text, Kiosk and card readers. Interested in learning more about the entire giving suite of products? 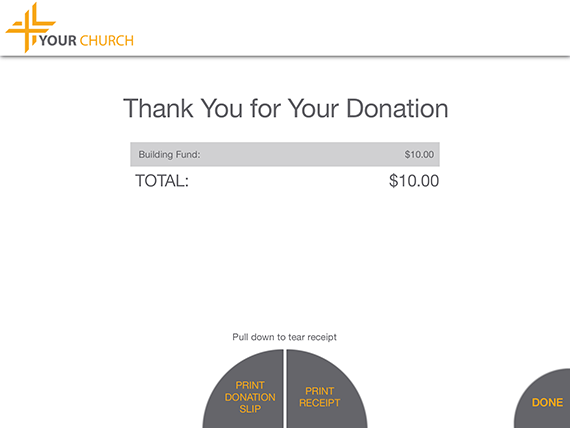 GivePlus lets your members choose exactly how and when they want to give.